Welcome to Villa Glen Apartments. We have an optimized screen reader version of this site available. 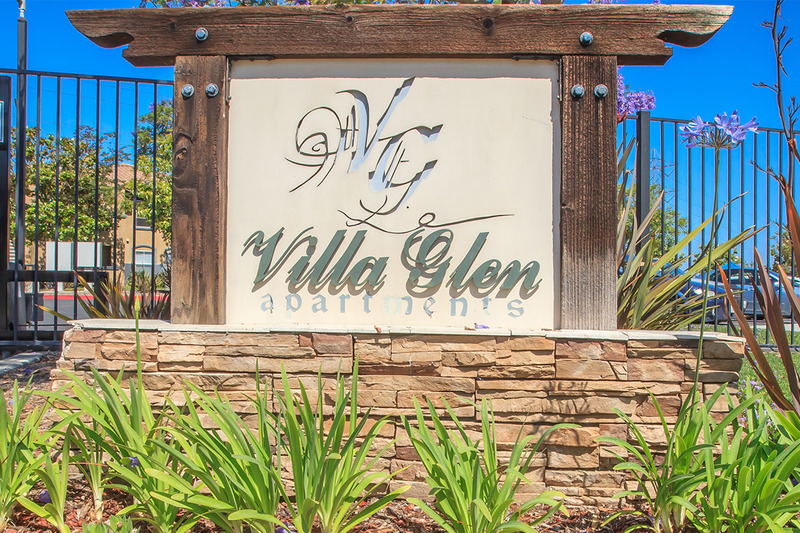 Villa Glen Apartments is ideal for those looking for a world of convenience and comfort located in San Diego, California, You'll find our community tucked away in a residential neighborhood yet conveniently located nearby to the Ted Williams Freeway for a smooth commute anywhere you want to be. Our community has one, two, and three bedroom apartment homes featuring balconies or patios. Other convenient amenities include a pantry, dishwasher, and walk in closets just to name a few. Enjoy our beautiful landscaping, children's play area, gated access, laundry facility, picnic area with barbecue and business center. Tour our community or call us today and let us show you why Villa Glen Apartments should be your new home!